The safety of your family should be important to you. The world is not always as safe as we would like it. 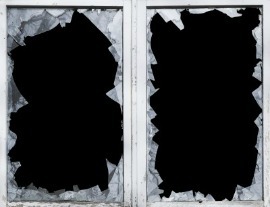 It is more and more common for homes to be broken into, sometimes even with the homeowner at home. A good security system can help to prevent your home from being broken into, and keep you and your family safe. Sometimes, though, a good security system can be expensive. But if you look carefully, you can find an affordable security system for your home. First of all, you need to assess your needs for security. If you live in a safe neighborhood, then you may get by with minimal security measures. 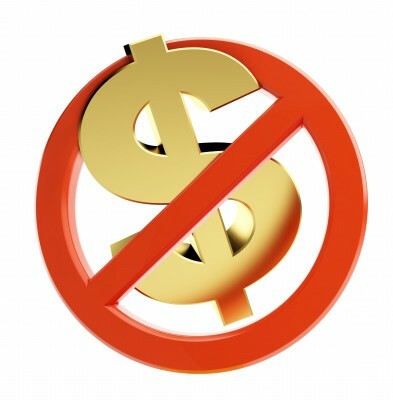 If you’re area is not so safe, you may need to spend a bit more on more effective security. Probably the most effective measure to keep your home and family safe, is to prevent break ins in the first place. A burglar won’t want to be seen trying to break into a home, so keeping the home visible is a good deterrent for most prowlers. Make sure there is sufficient lighting around the outside of your home, particularly near windows and doors. You can find affordable security lights with motion sensors that will light up the area if there is any movement. 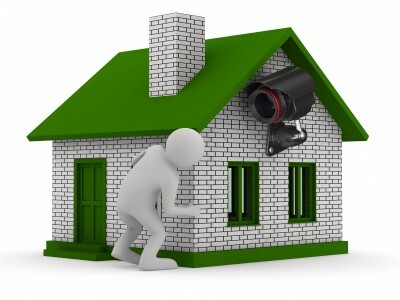 If you need a bit of additional security, an affordable security system may include a security camera or two. A camera mounted near any entry points to your home will serve to deter burglars. A determined burglar may try to disable the camera. One trick is to mount a fake camera near the door or window, and then have the real camera in a less visible location. Just make sure that the cameras are hooked up to a recording device, so that the police can review any video in case of a break in. You can minimize the number of cameras needed, by placing them only on easily accessible entrances. If you plant thorny plants under windows, you will make them inaccessible to burglars, and you will not need to have a camera on these locations. For additional security, you might want to place sensors on the doors and windows. These sensors will sound an alarm if the window or door is opened. In some cases, the alarm system will also notify police of a break in. This is particularly valuable if you are out of town. You can also buy glass break sensors on the windows which will sound the alarm if the glass is broken. While on the topic of alarms, if you are looking to save money, you may not want the alarm to alert the police. In some cases, the sound of the alarm alone will cause a burglar to flee. If you are home, you may still have the chance to call the police when you hear the alarm. If you are out of town, then the alarm will alert neighbors that something is wrong. Even if you are home, it won’t hurt to have your neighbors watching out for you. A neighborhood watch party can be a part of your affordable security system. If your neighborhood doesn't have a watch party, then consider being the start up guy. Criminals are known to avoid those neighborhoods. You don’t need an expensive safe room to keep your family and yourself safe. You don’t need a fancy security system with bars on the windows, and cameras on every door and window, motion sensors in every room, and sensors on every door and window. In most cases, you will be able to find an affordable security system that will work for your needs. But when it comes down to it, you will want to spend as much as you can afford. Isn’t your family’s safety worth the money?